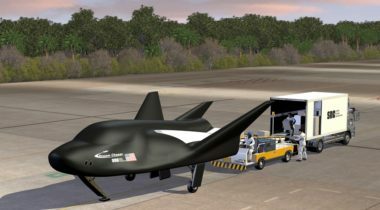 Sierra Nevada Corporation (SNC) has won NASA approval to begin full-scale production of its Dream Chaser cargo spacecraft scheduled to make its first flight in about two years. 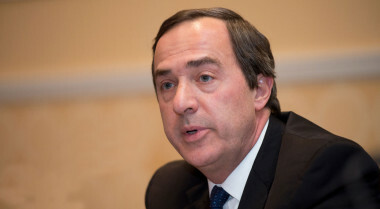 Civil Commercial Missions Commercial CargoDream ChaserNASASierra Nevada Corp.
Mark Sirangelo, the longtime leader and public face of Sierra Nevada Corporation’s space business, has resigned from the company for personal reasons but as part of a “friendly transition,” the company confirmed July 2. As Sierra Nevada Corporation prepares its Dream Chaser cargo vehicle for a first launch on an Atlas 5 in late 2020, the company expects to make a decision by the end of this year on the rocket that will launch later missions. 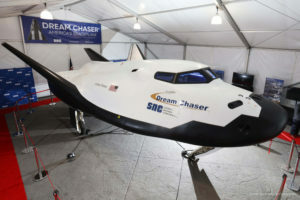 Sierra Nevada Corp.’s largest investment to date is in Dream Chaser, the spaceplane NASA selected in the initial rounds of its campaign to encourage companies to build private space taxis to transport astronauts to and from the International Space Station. From the Magazine Dream ChaserSierra Nevada Corp.
Sierra Nevada Corporation (SNC) announced Jan. 5 that NASA has confirmed that the company’s Dream Chaser vehicle passed a key milestone during its November free flight test. 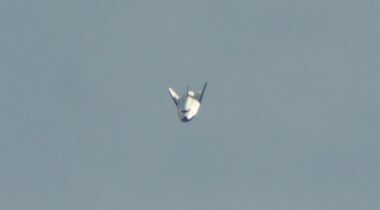 Executives with Sierra Nevada Corporation said Nov. 13 they believed the recent glide flight of a Dream Chaser test article was successful and they won’t need to fly that vehicle again. 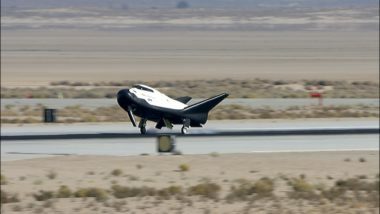 Sierra Nevada Corporation announced Nov. 11 that its Dream Chaser test article successfully performed a glide flight at Edwards Air Force Base in California. Sierra Nevada Corporation is expected to perform a second glide test of its Dream Chaser vehicle as soon as next week, according to comments from a NASA official. 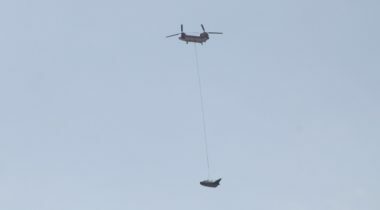 Sierra Nevada Corporation (SNC) carried out a successful captive carry test Aug. 30 of its Dream Chaser vehicle, a key step towards a glide flight of the lifting body spacecraft later this year. 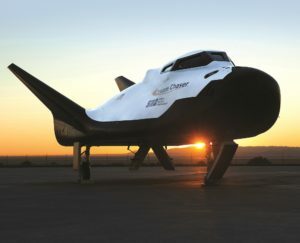 The company confirmed that the Dream Chaser vehicle can meet NASA requirements for transporting cargo to and from the space station. 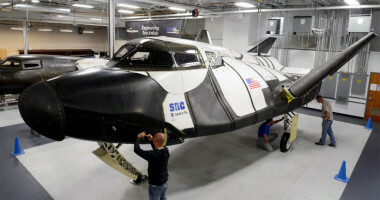 Sierra Nevada Corp. said July 28 its Dream Chaser vehicle is ready for a second round of test flights in California as it presses ahead with development of a version to transport cargo to the ISS. 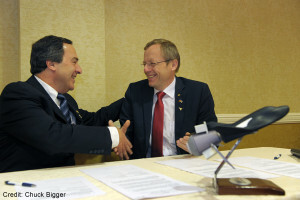 Sierra Nevada Corp.’s win of a NASA contract to ferry cargo to the International Space Station will trigger a $36 million investment by the 22-nation European Space Agency following a cooperation agreement to be signed in the coming weeks. 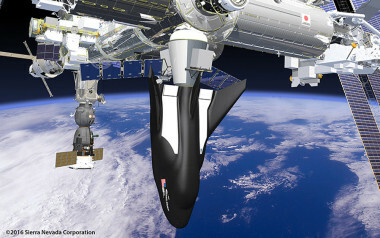 Sierra Nevada Corp. expects to start a new series of unpowered flight tests of its Dream Chaser spacecraft in early 2016 as the company awaits the outcome of a NASA commercial cargo competition.